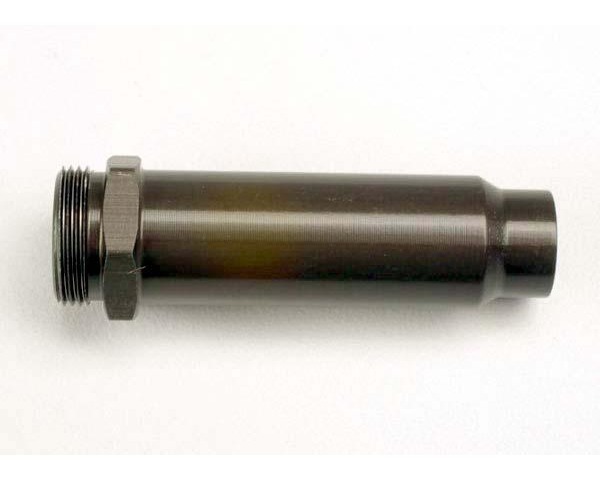 This is a Replacement Big Bore Shock Cylinder for XXL sized Traxxas shocks. This is the portion of the shock that contains the shock oil and piston. One Big Bore XXL Shock Body. The remainder of the shock components.